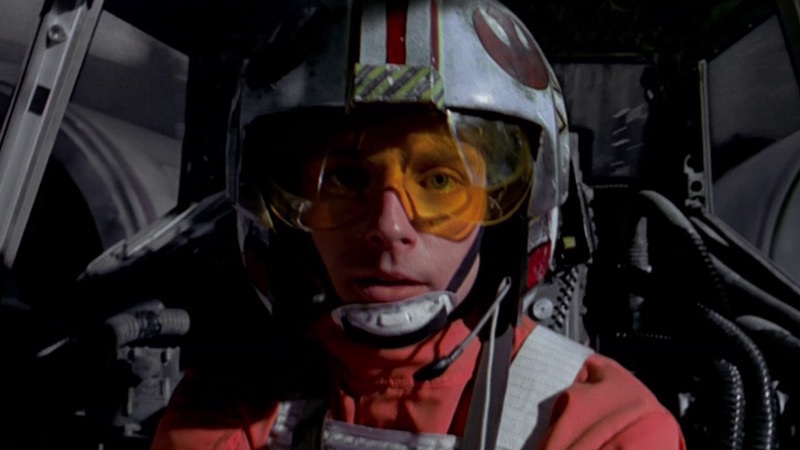 Disney fans, take note: A new 360-degree video lets you ride Disney’s original Star Tours. You know, virtually. We’re super excited for Disneyland’s new Guardians of the Galaxy ride. But that doesn’t mean our love hasn’t waned for the theme park’s original space odyssey: the Star Wars-themed Star Tours. As die-hard fans know, Disney revamped the ride in 2011, meaning the original version of the ride is now floating off in a galaxy far, far away. However, if you want to get back on the ’80s version of the ride, there’s now a fan-made Star Tours VR video that allows you to do that. Gregory Noacco recreates iconic Disney rides (he’s also done an immersive video of the original Discovery Mountain). And Gregory recently made his $4,000 recreation of the original Star Tours ride available as a 360-degree YouTube video. Sure, it’s not exactly the same as being there. But if you’re looking for that pang of nostalgia, there’s no doubt you’ll be reminiscing about the ST-45 ride to the Moon of Endor while you watch the video. Ready to experience the immersive videos? You can download the videos on Gregory’s website, which you can use on VR apps or an Oculus Rift headset. Say hi to R2-D2 for us! Watch the 360-view video of the ride below, and may be the force be with you.